At the right time of year, from this legendary 15-mile long white strip of sand separating the deep blue bahamian waters from the shallow bank of gun cay, you can SPY tons of bluefin tuna, migrating north. 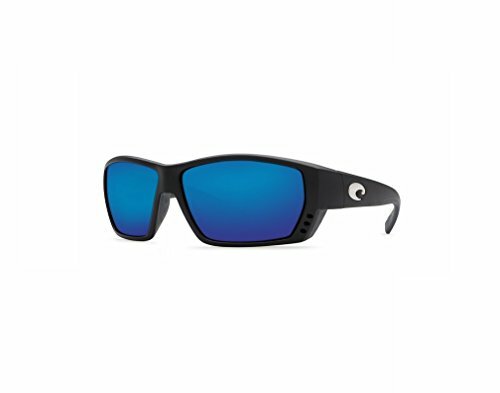 AND with these bad boys on, with their integral hinges, patented vented system and tough-as-nails nylon material, you won't miss many. Costa's most high tech lens - 580 Glass provides superior clarity, scratch-proof, 100% UV protection and the best polarizing efficiency available.